1. Ngohiong - I featured this Cebu's version of spring rolls when I ate at Carlos Special Ngohiong. The key to this crunchy Cebuano favorite is the 5 spice or Ngohiong powder. Here is RECIPE from lutongpinoy.info. The site will even give you a recipe for the special sauce that will elevate the dish to its highest level. 2. 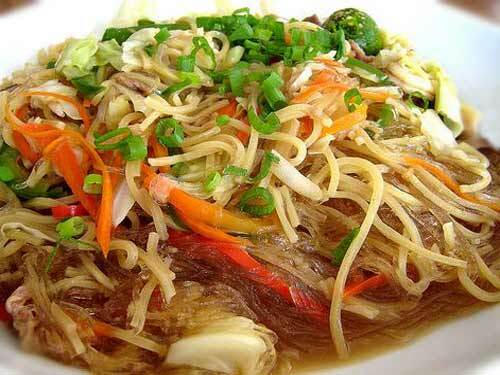 Bam-i - This is Cebu's favorite noodle dish. A true blue Cebuano knows what Bam-i looks like. People from Luzon rarely have a chance to taste a noodle dish of this kind. What makes Bam-i different from the normal pansit is that it is made of two different noodles (canton and sotanghon). One noodle is the yellow-colored Chinese noodle and the other is the transparent-colored sotanghon. The difference in texture and the variety of the ingredients makes this noodle dish the main celebration noodles for Cebuanos. The real deal version includes tengang daga or black ear fungus that it is readily available in local markets and groceries. A special bam-i would include at least 3 kinds of meat usually shrimps, pork, and chicken. Here is a good RECIPE from pinoyfoodblog.com . 3. Humba - Above is a video by foodrecipe.com for this popular Cebuano pork dish. 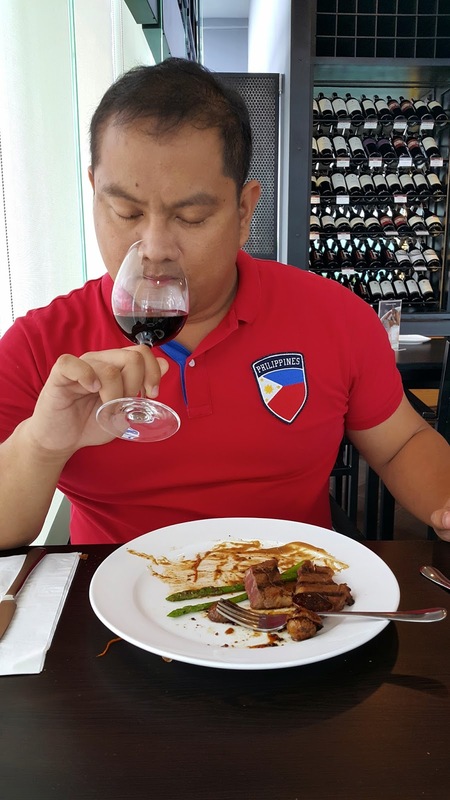 It is similar to the international renowned Filipino cuisine masterpiece Adobo. Humba is actually a more common site in local eateries in Cebu than adobo. I usually have Humba during birthday parties or in the Christmas season. It is best eaten with bahaw or leftover rice. Here is the RECIPE from foodrecipe.com for Humba. 4. Paklay - I usually eat this dish in my favorite carenderia. It is a good dish for lunch or dinner, but paklay could also be a great pulutan specially during fiestas. It is made of pork, goat or beef innards like tripe, liver, intestines, and/or heart. A lot of people might not list this dish as one of their favorites, but I am sure many Cebuanos would crave this dish once in a while. Here is a good Paklay RECIPE from overseaspinoycooking.net. 5. 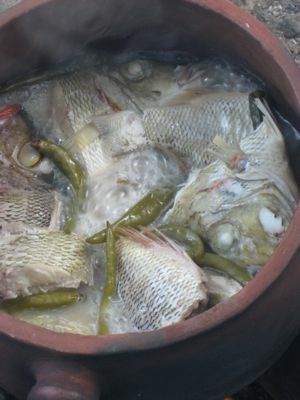 Inununan - This dish is called paksiw na Isda in other parts of the country. The fish is basically cooked in vinegar. I love an inunan that has a little kick from green chilies. I can probably eat any fish that is made into inununan. Among my favorites though, are anduhaw (mackerel), tulingan (mackerel tuna), bilong-bilong(moonfish), lagaw (threadfin bream), bodboron (mackerel scad), bulinao (anchovy), and mol-mol (parrotfish). Here is a delicious RECIPE from famed blogger Market Manila. 6. Utan Bisaya - This is the traditional vegetable soup of Cebuanos. 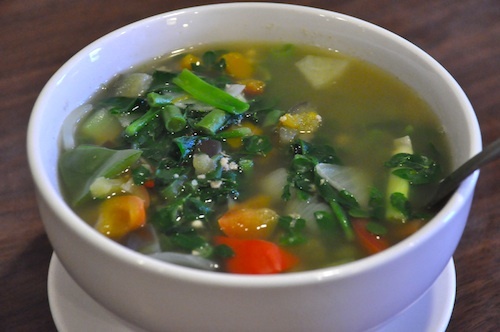 The soup is made of several vegetables like kamungay (moringa), okra, talong (eggplant), kalabasa (squash), alugbati (spinach), batong (string beans) and kamatis (tomatoes). A good utan bisaya must have a subak or meat ingredient. My favorite subak is buwad or dried fish. Here is a modern take on the Utan Bisaya from The Freeman. 7. 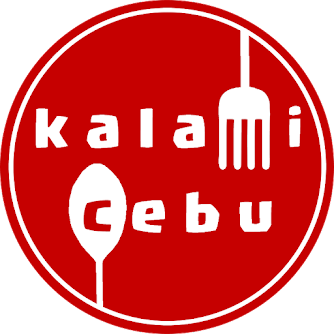 Balbacua - This is also another lunch favorite among many Cebuanos. The best balbacua places have long queues and the dish is usually sold out even before 12 noon. I love to eat this with mais (corn grits). The rich thick sauce will make you really eat a lot of mais or kan-on(rice). Just like paklay the dish is a good pulutan (beer mate). Balbacua is cow skin stewed slowly to melt-in-your-mouth goodness. It is a super high calorie, high cholesterol, and high-fat dish. There are even variations that include animal gonads (lansiao). It is not to be eaten every day but Balbacua is the bread and butter for many eateries here in Cebu. Here is an easy version of Balbacua from ThePhilippineIsland.com. 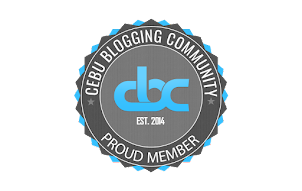 I am sure that many Cebuanos will find these recipes very handy. For people who plan to visit Cebu, you should tell your host that you want try any of these 7 dishes. I am sure some people would want me to add to this list. I am open to suggestions just comment and maybe I can add more dishes to this list. If you also have a good recipe for these dishes, just email it to me at calolano911@gmail.com and I will write a post on your behalf. Happy Cooking! !